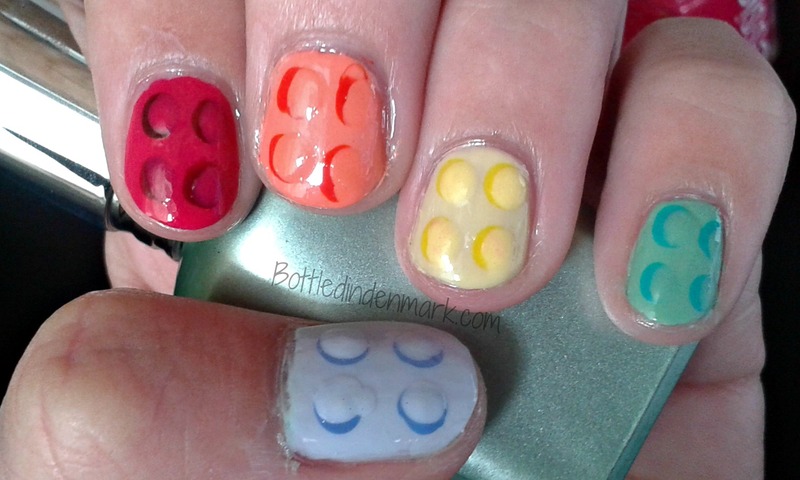 I’m back at work in LEGOLAND for the third year in a row and I can’t believe I’ve never done any LEGO-related nail art! 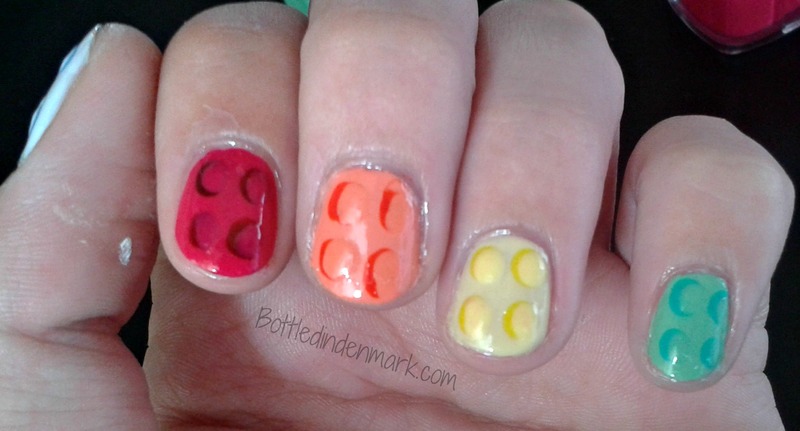 I just knew I had to create these LEGO Brick nails before this season was over! If you want to see how I created them, check out the video at the bottom of the post.